remote control [rin&len]. 1,2,3,4. 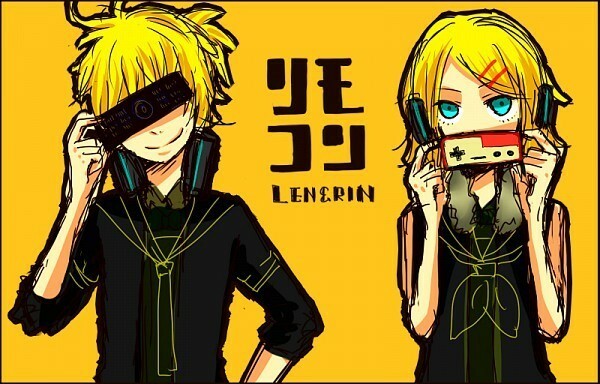 Wallpaper and background images in the 鏡音リン・レン club tagged: kagamine rin len vocaloid song. This 鏡音リン・レン photo might contain アニメ, 漫画, マンガ, and コミック.